How will the new Health Secretary shape the NHS? After a dramatic twenty-four hours in Westminster saw the Cabinet resignations of Brexit Secretary David Davis and Foreign Secretary Boris Johnson, the Prime Minister was forced into a sudden reshuffle that saw Culture Secretary Matt Hancock elevated to Health Secretary, while his predecessor Jeremy Hunt moved to the Foreign Office. To many, Matt Hancock seemed an unlikely choice (although interestingly, Jeremy Hunt made the same switch from the Digital, Culture, Media and Sport portfolio to the Health portfolio). 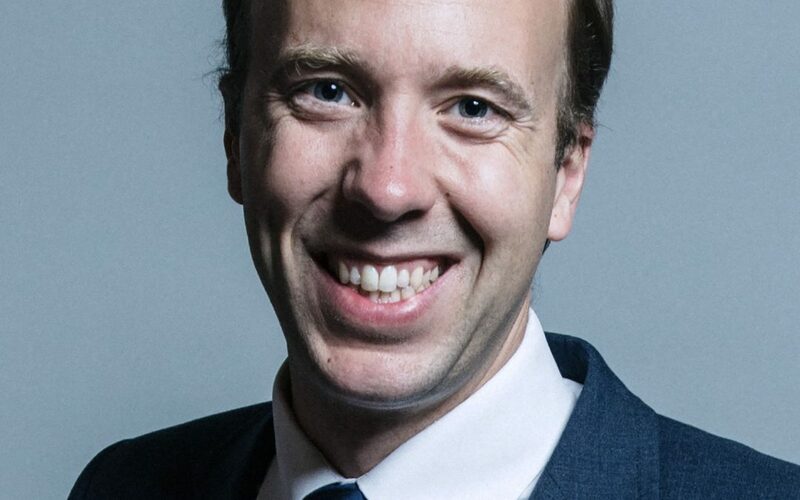 He rarely referred to the NHS in his previous parliamentary contributions and had instead eagerly thrown himself into the role of Culture Secretary, focusing particularly on securing Britain’s position as a leader in artificial intelligence as we leave the EU. Since taking on the brief however, his priorities for the NHS have become clearer and it is evident that his previous Cabinet position, and interest in technology, will influence his work. He has been vocal about his own own use of health apps and highlighted the benefits of electronic care planning systems and devices that enable better self-care and save bed-days. He is also keen to utilise tech to improve Britain’s cancer survival rates – an area of care that his predecessor faced much criticism over. In his first speech as Health Secretary he announced a £412m fund for sustainability and transformation partnerships to transform technology use in hospitals. The money announced was actually first allocated as part of a £1.3bn fund towards a paperless NHS that was announced by Hunt demonstrating that Hancock appears to be building on some of the unfinished pledges made by the previous Health Secretary, rather than taking the role in an entirely different direction. That is not to say however that he won’t be taking a different approach elsewhere. He is also made clear efforts to mend bridges with NHS staff, citing the NHS workforce as a key priority and expressing his heartbreak at how undervalued people feel. Tech-savvy Hancock has used his social media skills to reach out directly to NHS staff on Twitter, urging them to voice their opinions and contact him with advice. He has also launched a consultation exercise on workforce issues and has pledged to set up a panel of clinical and professional advisors. His commitment to staff was welcomed by the Royal College of Nursing who describing it as “much-needed and long overdue”. After Hunt’s leadership saw a series of junior doctor strikes and the removal of bursaries for nursing students, his approach will hopefully see a more amicable relationship between frontline NHS staff and the Department of Health. Hancock’s personal passion for harnessing technology and his commitment to improving the state of the workforce have received mixed responses. Shadow Health Minister Jon Ashworth has criticised his lack of focus on dealing with growing waiting lists, suggesting that “investment in technology is welcome but years of Tory austerity has seen hospitals build up on a £5bn repair backlog”. The role of the Health Secretary can often be an unpopular one, and for the first time the role now comes with the added and growing responsibility of overseeing social care, but Matt Hancock has thrown himself into the role with great enthusiasm. We, at the Health Tech Alliance, are passionate about the role of health technologies in alleviating pressures on the NHS and improving patient outcomes and we are delighted that the new Health Secretary shares this view – we hope that just as he has expressed his willingness to engage with clinicians and staff, he does so with industry. Doing so will ensure that important technological innovations can continue to reach patients and transform lives.